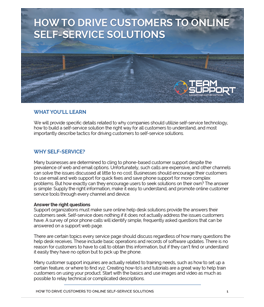 Reduce costs and increase customer satisfaction through self-service customer support options. Many B2B organizations are still hestitant to make the switch to self-service options. Whether it's fear of alienating customers, or a reluctancy to change, the time has come to examine the benefits of self-service support for both companies and customers. Customers actually prefer self-service, according to many studies and reports including Forrester's top trends in customer service. It provides fast answers, and eliminates the need to wait on hold when phoning support. 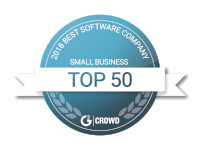 But as with any factor of B2B customer support, there are self-service best practices to follow when implementing your solution.